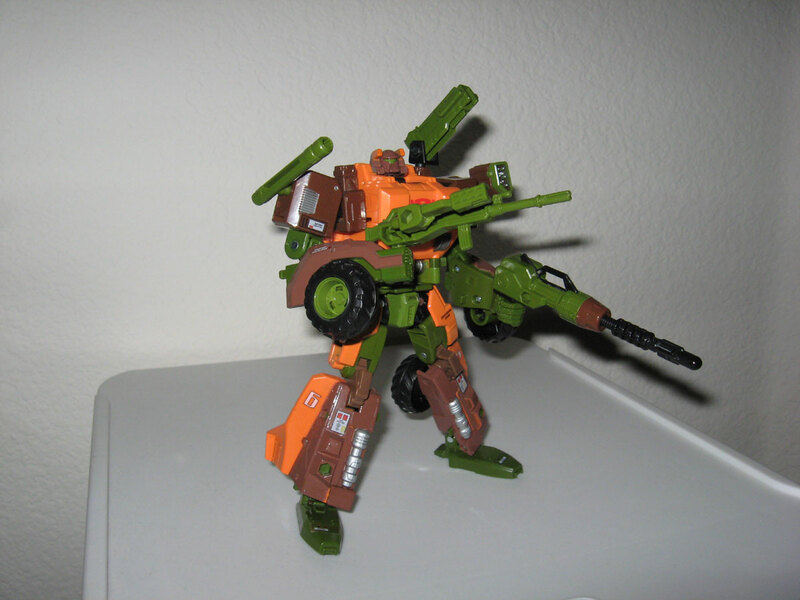 Generations Thrilling 30 Roadbuster is a figure I have looked forward to for some time. 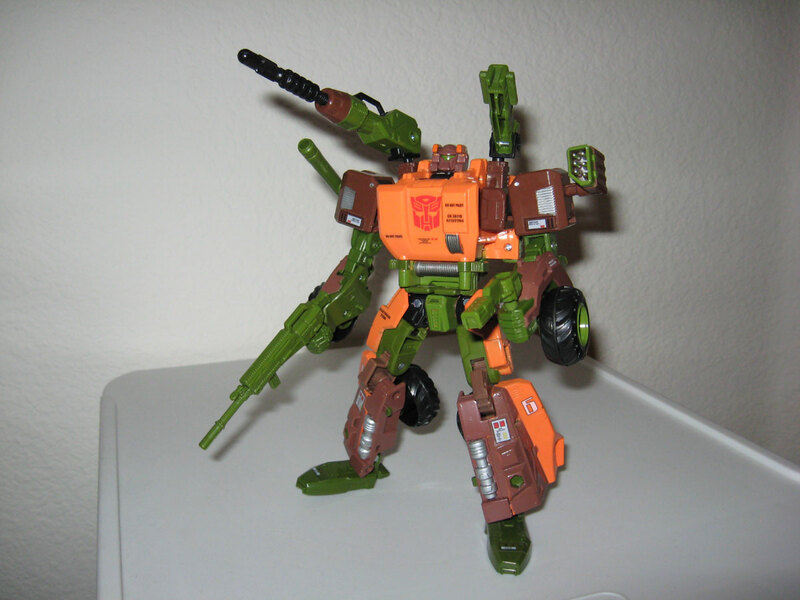 Third parties have made their versions of this character, which are good. However I really don’t feel like paying third party prices for everything. Hasbro must have saw a good opportunity here and delivered what I wanted. 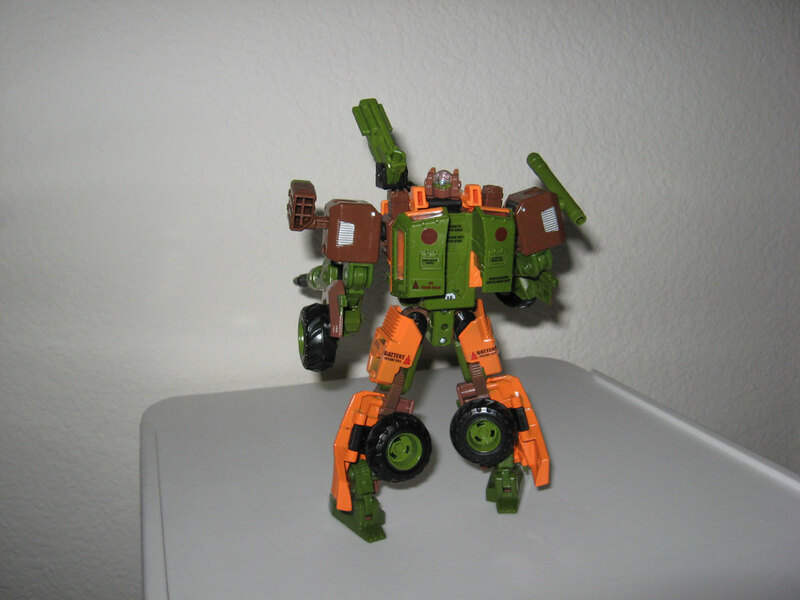 This official Roadbuster is a nice fig. Some fans have complained about his simplistic transformation, but I like the fact that you can easily pick up and play with the figure. Both modes look nice. 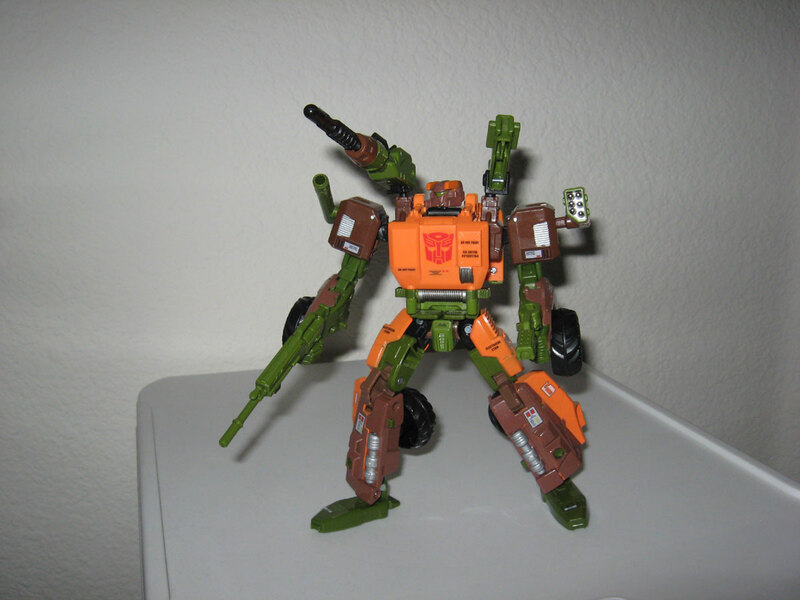 Poseability in robot mode is great. 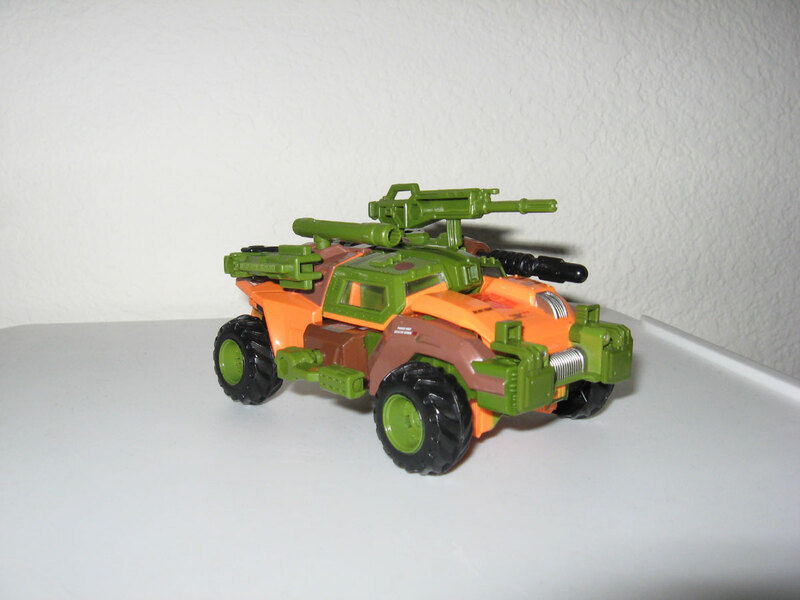 Vehicle mode is robust and solid. He also comes with weaspons galore. He comes with 6 weapons! You read that right… six! These weapons can be arranged in many different configurations. That’s even more playability for you. 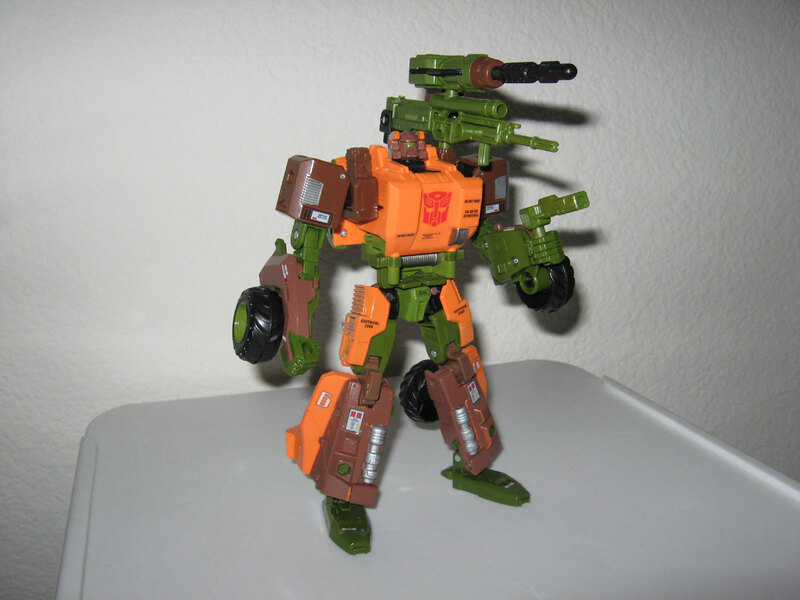 However, Roadbuster is kind of plain in his looks. 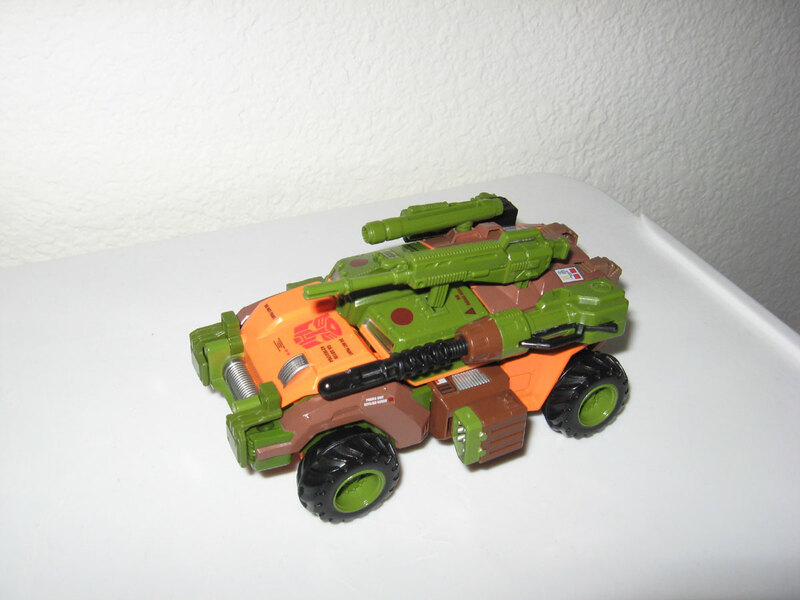 This is because Hasbro has provided decals for you to put on, just like the old days of G1. Here’s a pic of him without the decals. 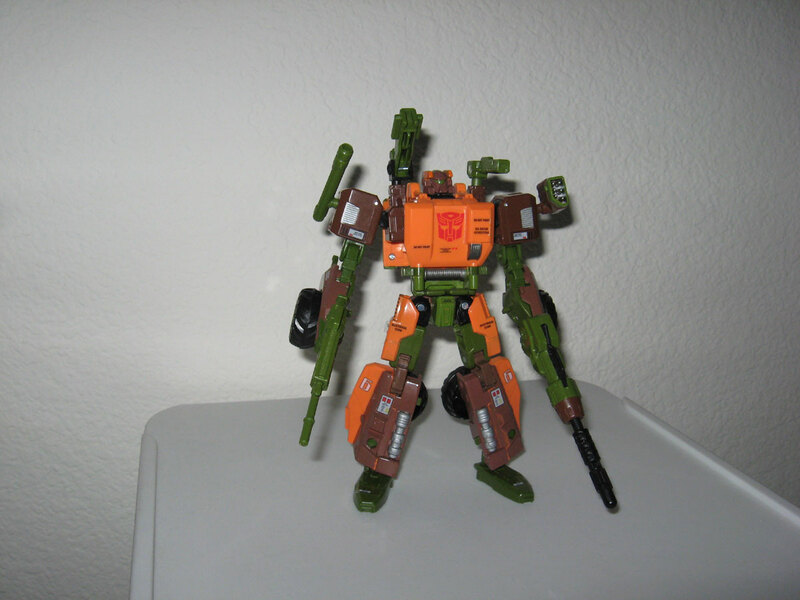 Below is a similar pic of him with the decals applied. Check it out! The decals really add that extra something. The extra details add more life to the character. However I should point out I did not apply all the decals. These were not the best decals. They were badly cut, and many of them could not be placed where they’re supposed to go without some custom trimming. Some decals simply cannot fit into the space designated. The instructions were also inadequate as far as showing where they need to go. It feels like perhaps these decals were a after thought. I put on as many as I can. 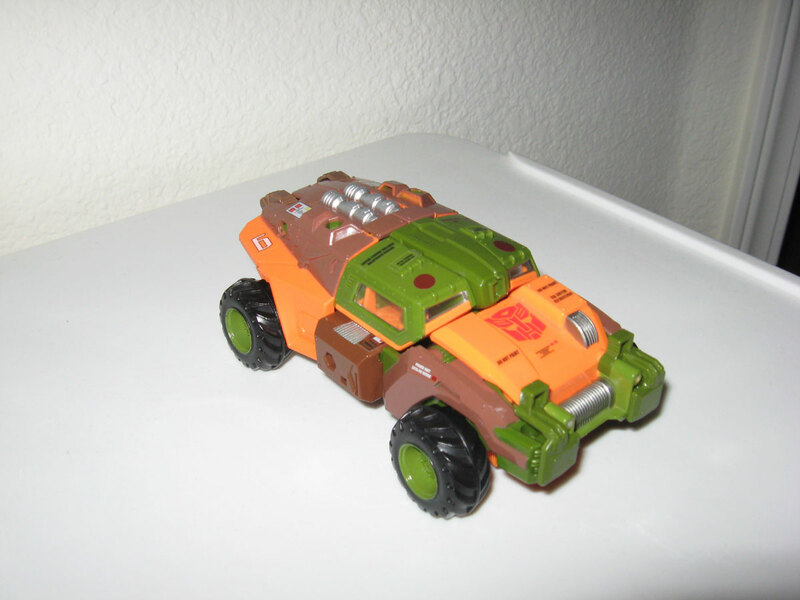 Below are more pics of Roadbuster with the decals. 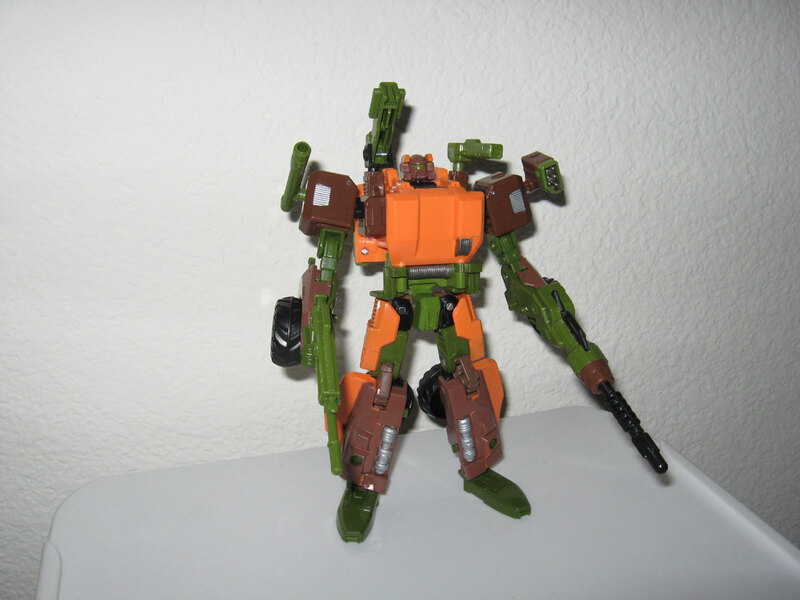 Go Roadbuster! Transform and Roll Out!